Double Glazing Repairs in Aylesbury, HP21 9AB. Covering Bucks . Berkshire . Herts . Oxfordshire . 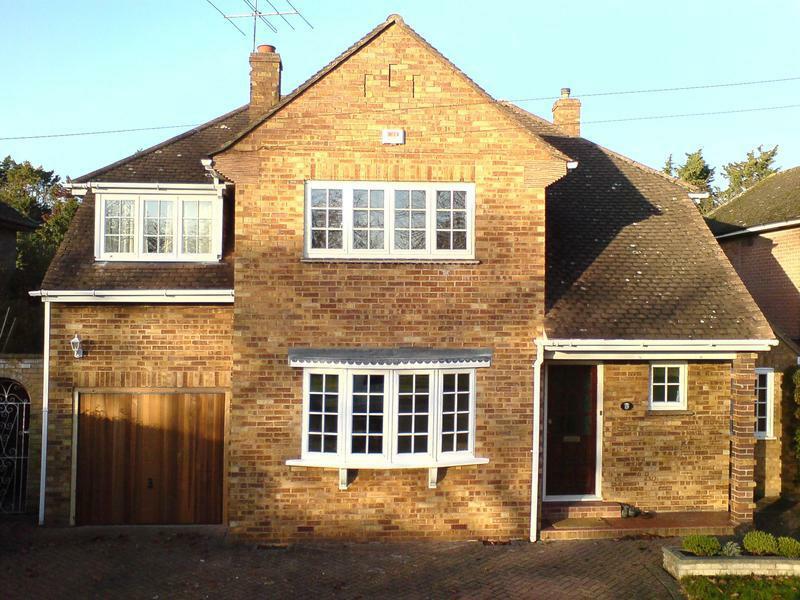 Goldseal is a family run business with 30 years experience in repairing and installing high quality plastic (UPVC), aluminium and hardwood windows, doors and conservatories. 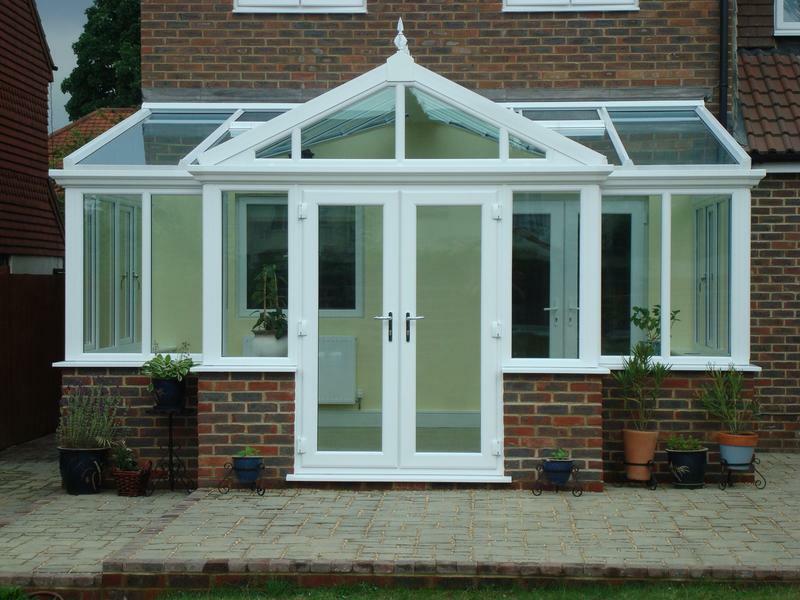 Based in Aylesbury, we are able to provide a fast, efficient and high quality repair service for blown/misted units, damaged window locks, door locks and leaking conservatory roofs. 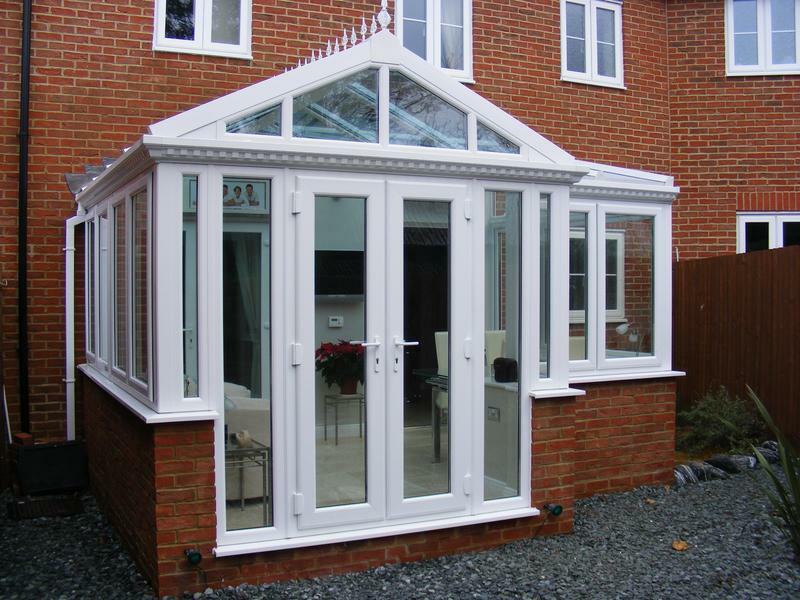 We are also able to offer competitive quotes for a full replacement service on Windows, Doors, Composite doors, Bifolding doors, Conservatories, Orangeries and SIPs extensions, garden rooms and home offices in hardwood, aluminium and PVC-U, and also offer a fast, efficient and high-quality repair service. 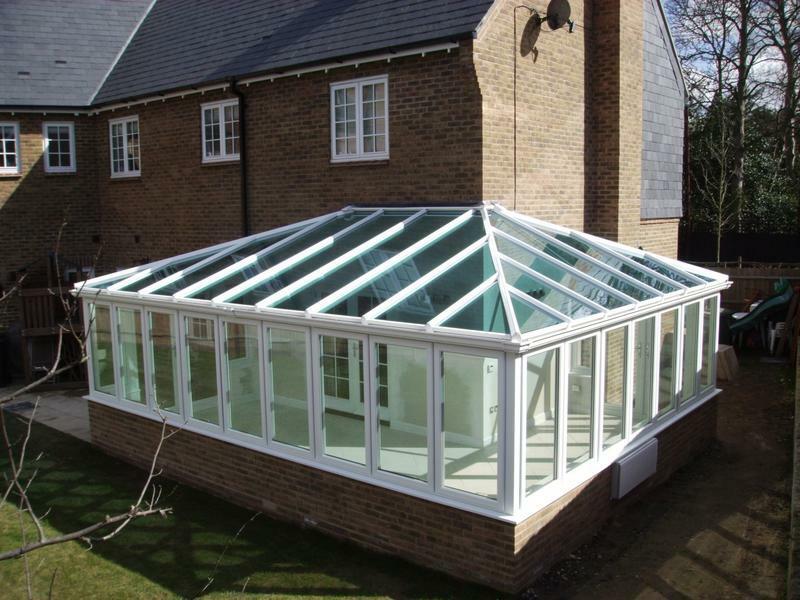 We cover all areas of Buckinghamshire, Berkshire and Oxfordshire. We can provide other services not listed above. Please view our website for full comprehensive information on how we can offer you a high-quality repair service at very competitive prices. 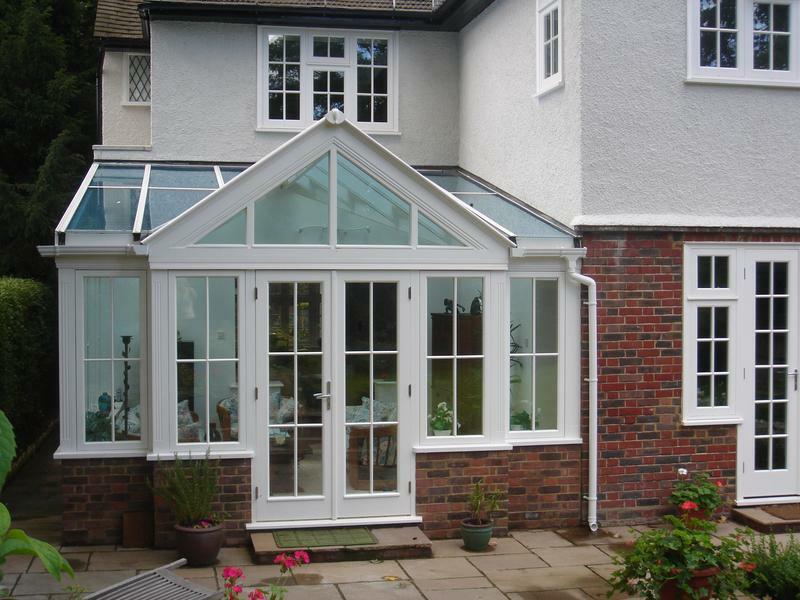 Goldseal is a member of DGCOS, the Double Glazing and Conservatory Ombudsman Scheme. 2. Free Advice telephone no. 7. Free Access to Compensation Fund to honour Ombudsman awards. 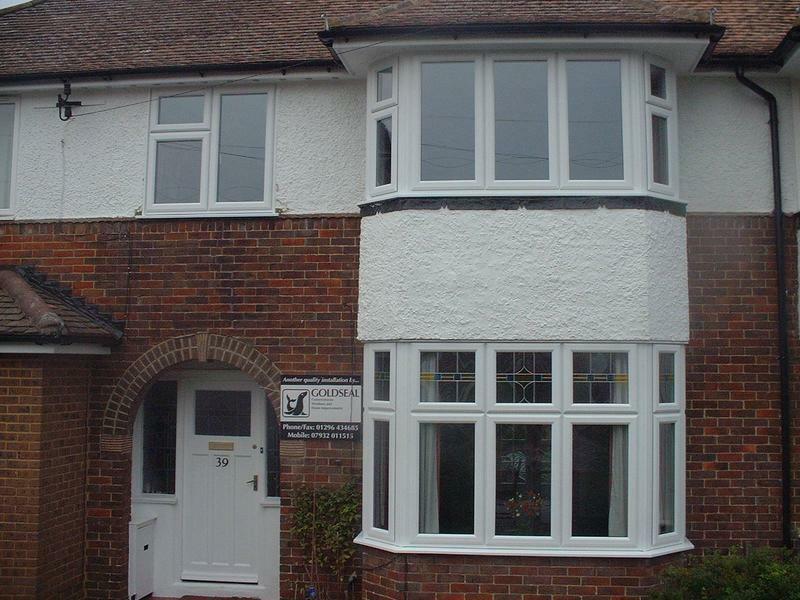 Goldseal are governed by BM Trada Q Mark BS8213-4 for the survey and installation of doors and windows. 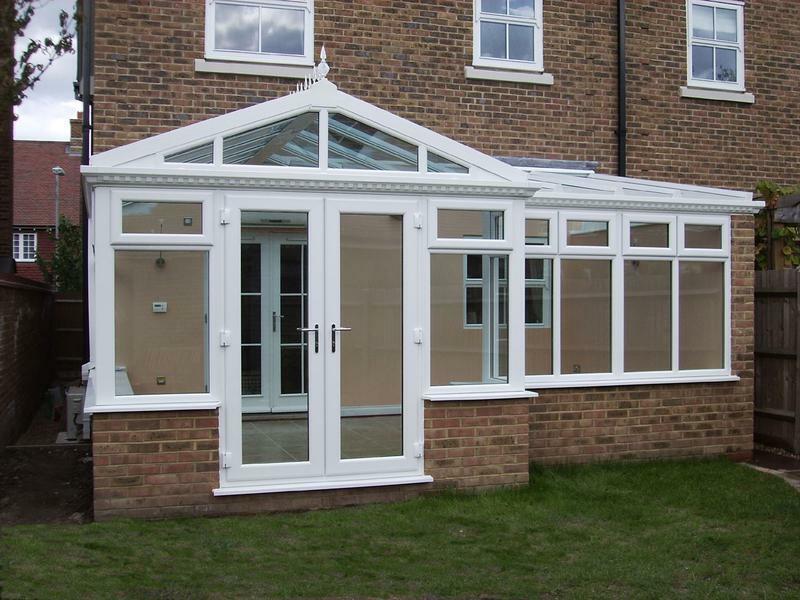 We are also certified installers for BM Trada under the Competent Persons Scheme for the replacement of windows and door sets in dwellings. "I am really happy with all of my dealings with Goldseal, and would definitely recommend them to anyone who needs to get their doors/windows replaced. 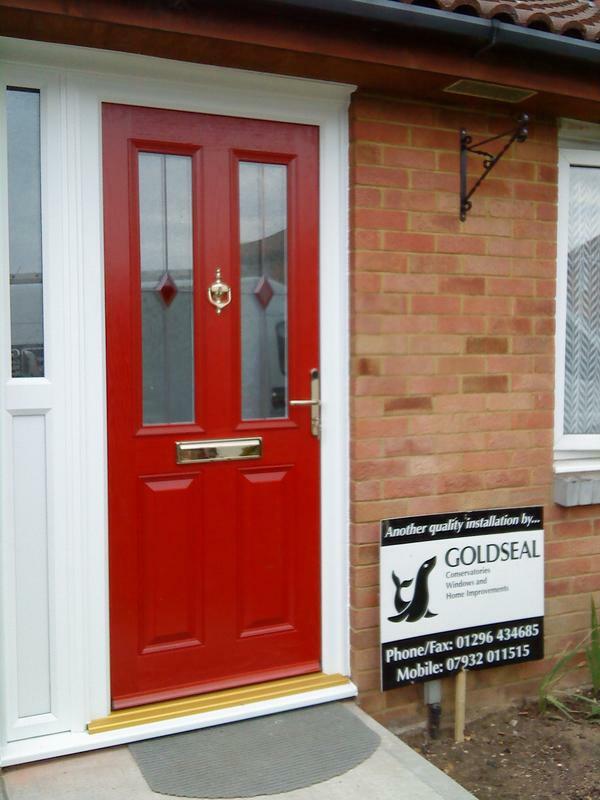 I contacted Goldseal for a replacement stable door - I live in an old house, and so all of my doors and windows are odd sizes, which made it quite hard to find someone to actually do this work, so I was really happy when I found Goldseal. 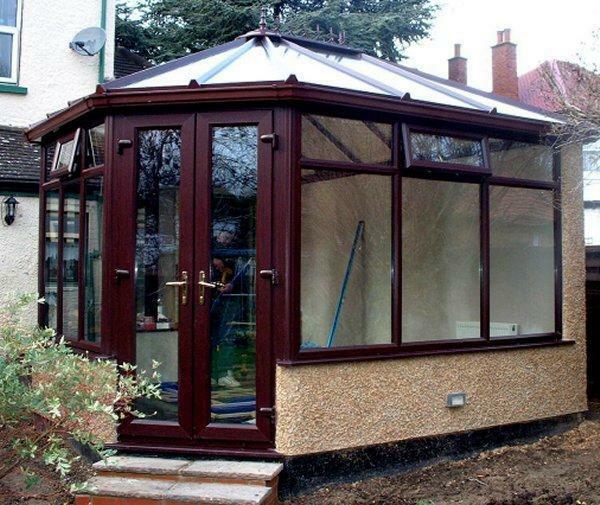 I had gotton quotes and vague timelines from a couple of different people, but Goldseal was by far the best - very reasonable, able to fit me in quickly and also very helpful - some things that were problems with other suppliers were no problem for them (eg. the way I wanted the door to open, the fact that the floor was a bit funny etc) In addition to being really pleased with the door, everyone I dealt with at Goldseal was great - quick to respond to my initial request, quick to book in a date to come for my door, really REALLY clean, super punctual, and very professional and efficient when fitting the door itself." "An outstanding team, totally professional in every way. The quality of both the product and, as importantly, the installation team. My wife and I have been totally satisfied." "Outstanding service, quality of product and fit. Best pricing by far. Traveled 80 miles to meet my needs. Service from start to finish was exceptional. End result is outstanding. Would recommend to anyone."